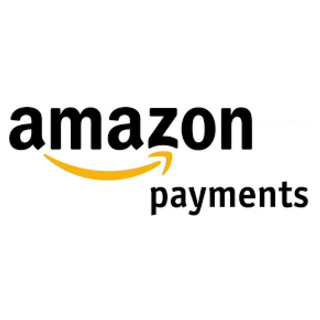 Amazon Payments is the Amazon company that offers global partner payment solutions that enable merchants to integrate with Amazon, so their shoppers enjoy the option to “Pay with Amazon” at checkout. Amazon Payments can be used by merchants who integrate with “Login and Pay with Amazon” in order to offer an easy way for online shoppers to authenticate with their Amazon account information on a third-party website, then pay for their purchases with the credit card information they have stored on Amazon. Amazon Pay enables merchants of all sizes, from start-up to global enterprise, to accept web and mobile payments from shoppers using information stored in their Amazon accounts. With Amazon Pay, customers won't need to create a separate username and password on merchant websites, empowering merchants to attract new and repeat shoppers, help increase average order value, increase conversions and boost sales. Shopping with Amazon Pay is an eCommerce payment solution that allows online shoppers to use the information already stored in their Amazon account to login and pay on thousands of eCommerce sites and apps.